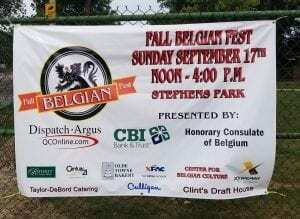 Home » Articles » Things To Do » Have Some Flemish Fun at the 6th Annual Fall Belgian Fest! 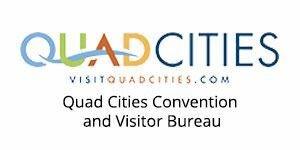 It shouldn’t come as a surprise that the biggest and best celebration of Belgian heritage takes place right here in the Quad Cities! Take a trip to the heart of Moline, Illinois this weekend for this year’s Fall Belgian Fest! The 6th Annual Fall Belgian Fest is happening this Sunday Sep 16 from 12 – 4 p.m. at Stephens Park (7th Street and 15th Avenue Moline). Free admission to all. This year’s Fall Belgian fest is filled to brim with fun and exciting cultural games, music, food, drinks and more! It wouldn’t be a Belgian celebration without a Rolle Bolle Tournament, now would it? Rolle Bolle, a favored past time in the Belgian community consists of a beveled bolle rolled between stakes (30 feet apart). As the bolle slows down, it turns into the stake and comes to rest. The bolle(s) that are closest to the stake scores! The Fall Belgian Fest Rolle Bolle Tournament will begin at 11 a.m. As many players as possible are welcome! If you are interested in participating, simply show up prior to 11 a.m. with your bolle, and teams will be drawn. If you have any questions, look for Glen Hostens who is in charge of this year’s tournament. 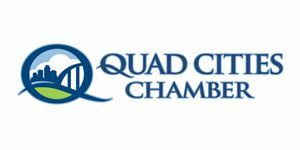 Moline Mayor Stephanie Acri will open the Festival by saying a few words, at 12 p.m. Live music will be available all day long. The Happy Belgians will kick off the entertainment immediately following Mayor Acri’s opening words. 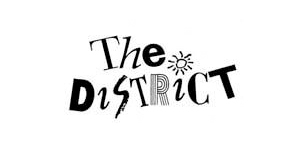 At 12:30 p.m. up and coming musical artist Lily DeTaeye will take the stage. Lily is a full-time student at the University of Iowa by day and full-time recording artist by night. Her soulful voice and stage presence will put audience members in awe. For more information on Lily DeTaeye, visit http://www.lilydetaeye.com/. Back by popular demand, Grey Wolf Band will begin performing at 1:30 p.m. and will rock the afternoon away! Connect with your inner Belgian with a famous Center for Belgium Culture Waffle (with all the fixins) and wash it down with a Stella Artois! Also available for your palate’s pleasure will be Belgian Brats, Belgian Beer, Shock Top Belgian and more! There are also plenty of activities for the kids! The younger generations will have an opportunity to keep the Belgian tradition alive with Pick Up Sticks, Jacob’s Ladder, Jacks and more! Don’t miss out on the face painting, either! 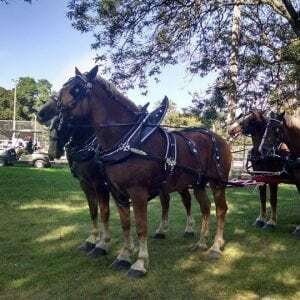 The real MVP’s of the Fall Belgian Fest, the Belgian Draft Horses, will also be in attendance. These majestic creatures, provided by Doug and Dianne Smith of Fairfield Iowa, steal the show and also provide carriage rides! Rides are free, however riders are more than welcome to make a donation to the Festival. Don’t forget to purchase your annual Fall Belgian Fest t-shirt, with a new design and look for $15 (XXL and larger are $20). Travel coffee mugs will also be available for $15 or 2 for $25. New this year, you can get your hands (and head) on some cool and stylish Red, Yellow and Black Felt Cowboy Hats! Don’t be the only one around town without one. The Center for Belgian Culture, established to preserve and share the proud Belgian heritage, began this Fall Belgian Fest to keep the Belgian culture alive in future generations. “Many people involved with the Center for Belgian Culture are getting older. We need younger people that have Belgian ancestry to step up to the plate and get involved with preserving their heritage,” Mr. Cornelis states. 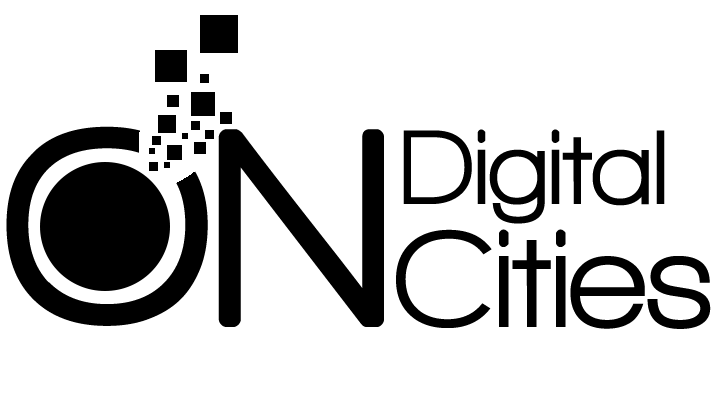 If community members are interested in joining the CBC’s mission, it only cost $25 a year to be a member. 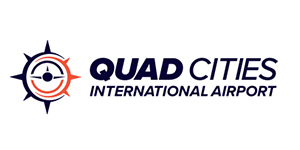 For more information, visit http://www.belgianmuseumquadcities.org/. For more information on the Festival, including upcoming events, visit them on Facebook at https://www.facebook.com/FallFlemishFest/. 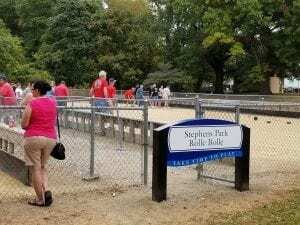 The sun will be shining, and the Flemish fun will be flowing this Sunday, at Stephens Park in Moline. Don’t miss out on this experience!